Click Team is a young and innovative startup company that has invented probably the world’s best skill-based gambling game. 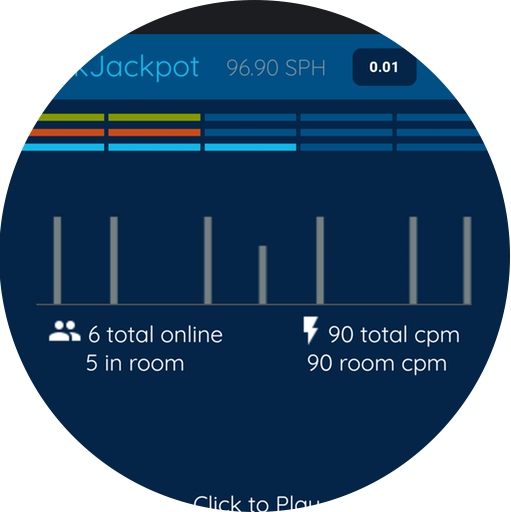 ClickJackpot is fast and engaging, patent pending, one-click millionaire game that has with its first Beta version reached well over 10 Million clicks in just a few weeks. CLICKJACKPOT BETA HAS BEEN LAUNCHED! ClickJackpot – One Click Millionaire Game – Beta has been launched and is now available for everyone. Use your SPH coins starting from 0.01 SPH bet, and win up to 100,000,000 SPH as a grand jackpot with 1.00 SPH wager. Click to play. Play to win! 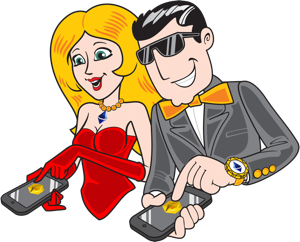 ClickJackpot – The One Click Millionaire game – offers a unique gaming experience filled with traditional gambling elements of skill and added with various online and mobile social gaming characteristics. The game is played with an exclusive cryptocurrency – Sapphire Coin (SPH). Get your own white-labeled and customized click. Let your users play with the currency of your choice our unique one-click skill game integrated with your online casino. Play with any currency or token. This is our licensing-model business. 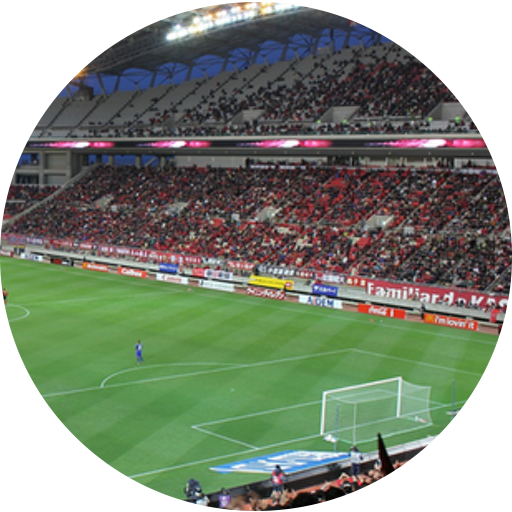 The exciting way for activating your fans and raising funds! Use the game to engage your fans and community in the event and pre/post event. Sell clicks and raise funds. Let people to win tickets, merchandises, rewards of your choice. We share the revenues with you.